Major alterations to a home generally need building consent but when it comes to renovating a period property the legalities can be more complicated. If a period property is in a conservation area, an area of outstanding natural beauty or is listed the restrictions about what can be done to renovate it are increased. Many alterations to more modern homes do require building regulations approval, but these can often be met by using a trader from the Competent Persons Register who can self-certify that major electrical work or window installations, for example, meet the criteria. It would only usually be in the event of making major alterations such as adding an extension where planning permission would be needed. When renovating a period property, however, the need to secure planning permission is applied much more widely as local authorities work to preserve the character of certain areas and buildings. Your first responsibility in buying a period property would be to check whether it is part of a conservation area – or is a listed property. Not knowing is no excuse and if your renovations fall foul of these guidelines you could be ordered to reinstate the original appearance, or even face prosecution. Demolition of an existing building in a conservation area is considered a criminal offence, so certainly check before you act. The purpose of the legislation is to preserve and enhance the area, so most homeowners are keen to comply – but this does also allow changes to be made where they will benefit the property. Conservation officers will consider each application on its merit and may request alterations. When getting work done it makes sense to use a company with experience of working in conservation areas so that they are aware of the requirements. Can I replace sash windows? Replacing sash windows is a common issue for homeowners living in conservation areas. 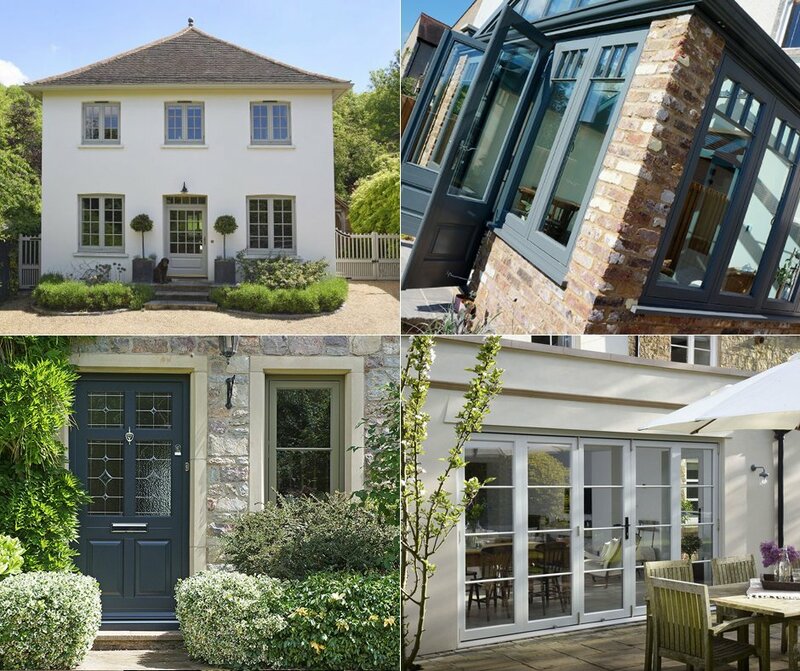 Traditionally made of timber and glass, many homeowners do want to retain the original features while enjoying the energy efficiency of uPVC – fortunately there are solutions to allow homeowners to do just that. It has, at times, been the case that uPVC windows do not comply with the demands of conservation area consent as a result of there being a change in material. However, excellent quality uPVC sash windows are now available that closely resemble traditional timber and glass sash windows and often make a viable alternative. 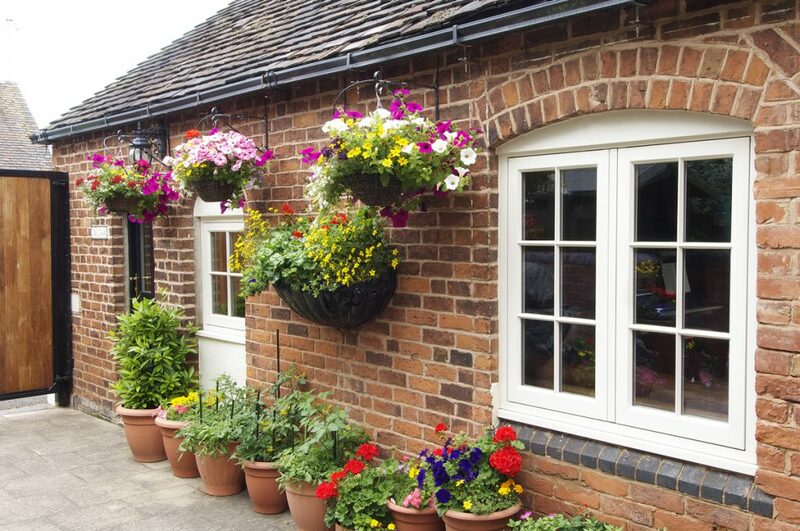 Replacing like-for-like windows in a conservation area should not be a problem, however, and quality windows from Timber Windows of Leamington Spa are an ideal replacement for those wanting to retain timber and glass windows or have uPVC windows fitted. Unsurprisingly the regulations are much tighter when it comes to listed buildings. Any alterations, internally or externally, that will affect the character of the building will require planning permission. When planning any alterations to a listed building or to a period property in a conservation area it is always wise to check with the local authority whether planning permission is needed. Timber Windows of Leamington Spa offers top quality replacement bay, casement, patio windows and doors – as well as sash windows. For specialist help in replacing sash windows in a period property contact Timber Windows of Leamington Spa.